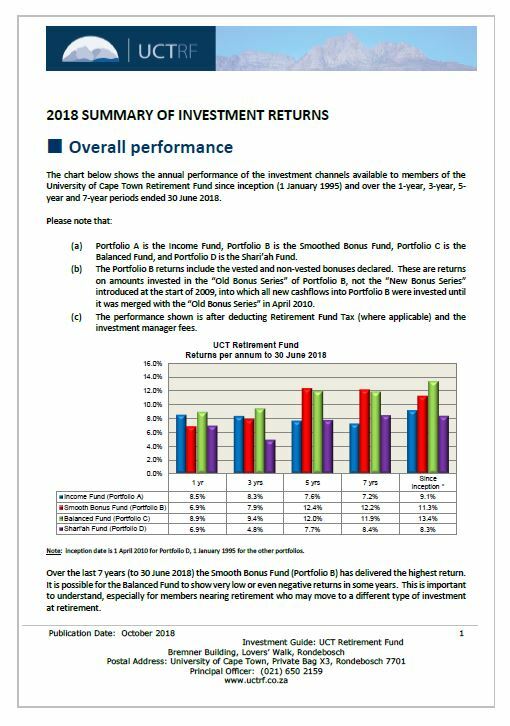 *NB: These returns are as calculated each month by Willis Towers Watson, using data supplied by the Fund's Investment Managers, and may differ slightly from the daily returns calculated by the Fund's Administrators. 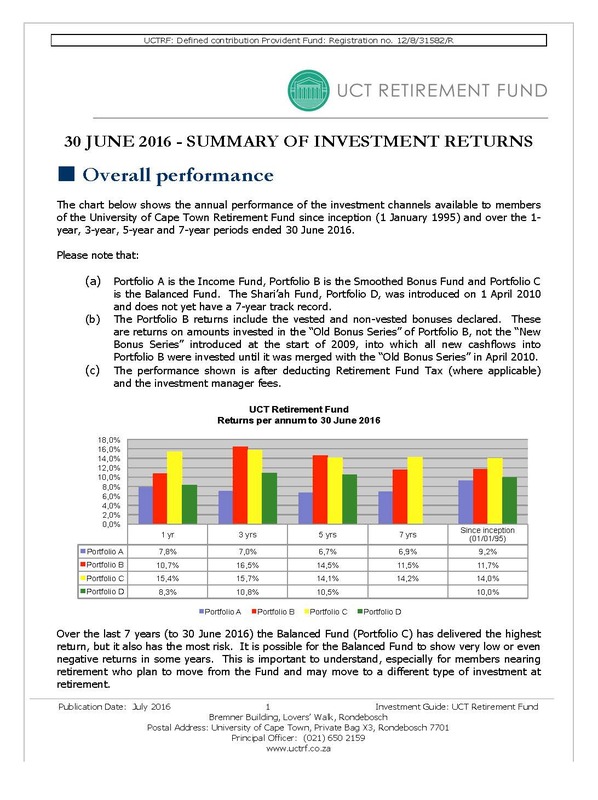 These differences arise mainly from timing differences affecting the monthly and daily calculation processes. 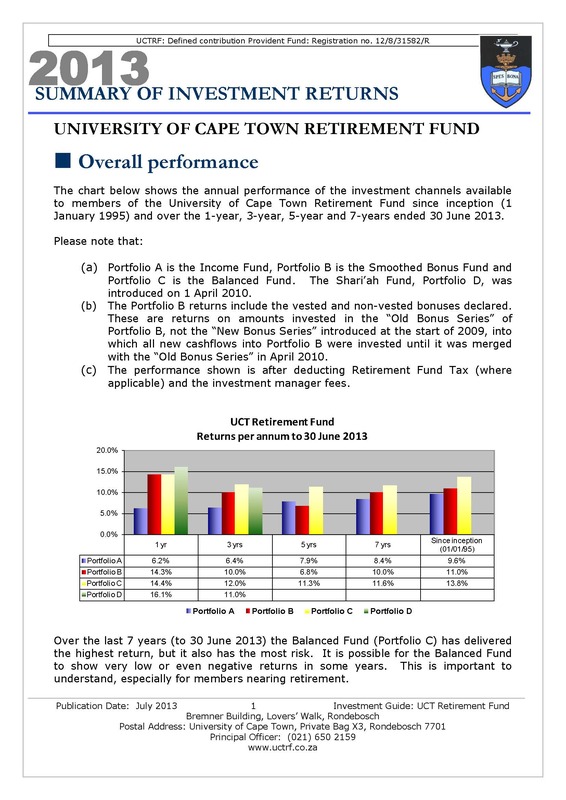 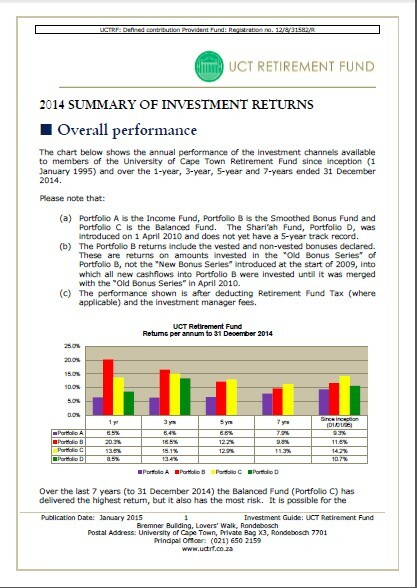 *Please note that performance figures provided by the Administrator are used to update these portfolio returns.